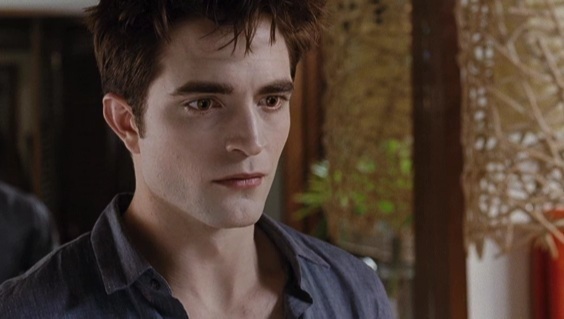 "Thank you for doing this, Bella. From the bottom of my heart. Not only are you saving my hands from permanent injury, you also just spared me two long hours of a plot-less, badly dubbed martial arts film." "She looks like… Well, she looks like a freaking supermodel, that’s what she looks like." She looks like… Well, she looks like a freaking supermodel, that’s what she looks like." Twilight is my obsession..my horses, my other passion! "You know, Jake, maybe you should think about getting a life." It helps a little if you think of them as people. New quote "Want to use my car?"